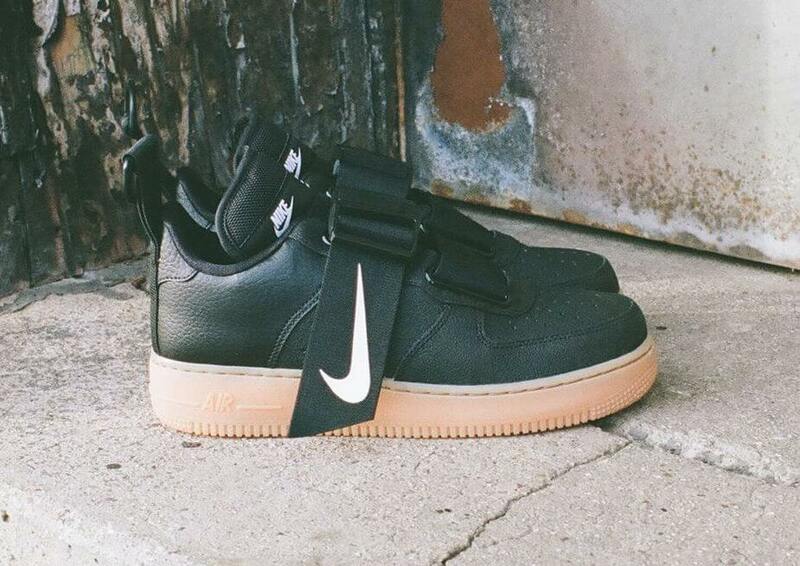 Nike is all set to release a brand new iteration of their Air Force 1 Utility silhouette after being debuted this earlier month. 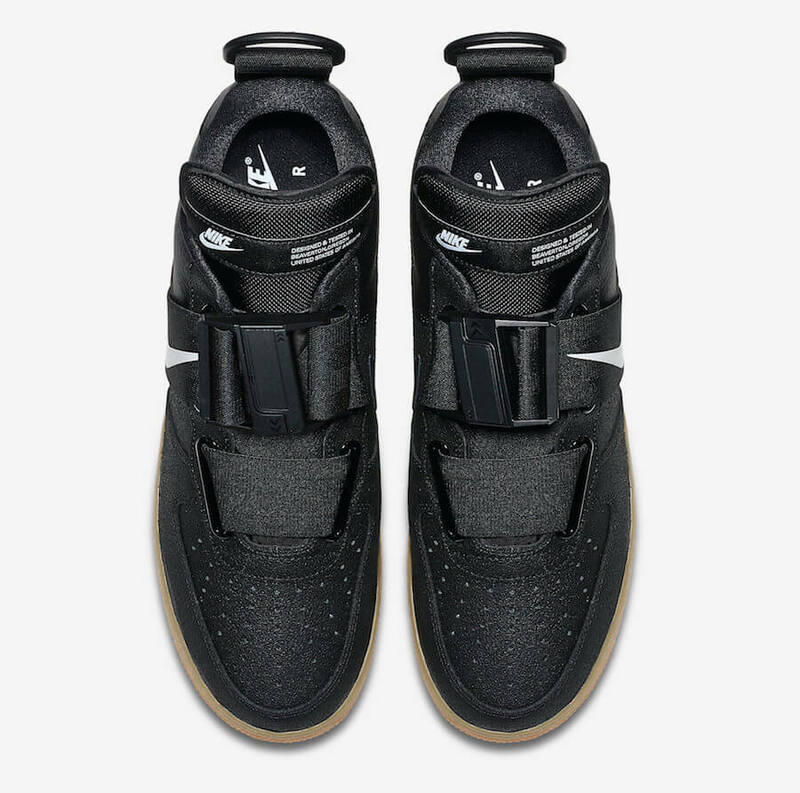 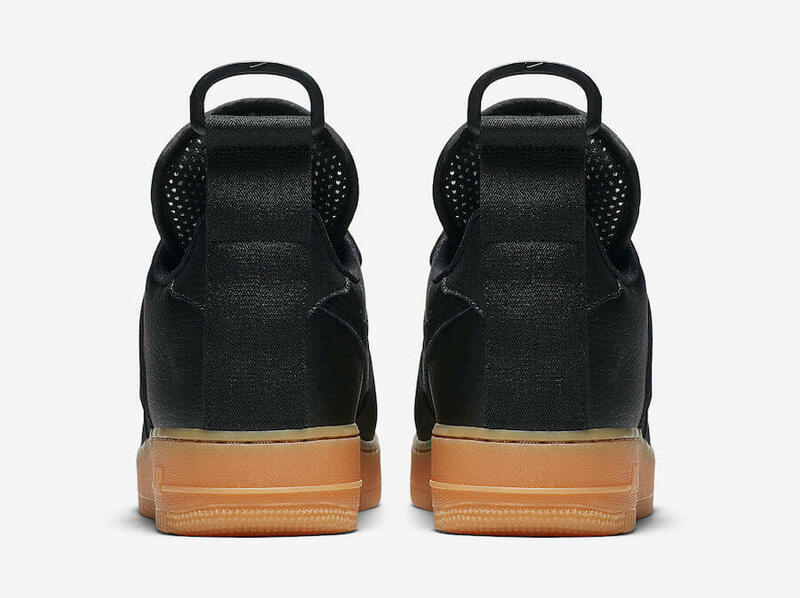 The shoe basically features a “Black Gum” makeover and comes covered in a Black leather upper complemented with a ballistic nylon strap. 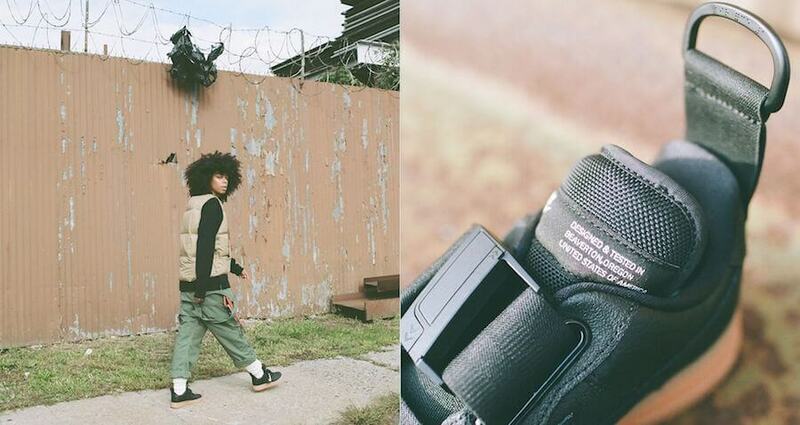 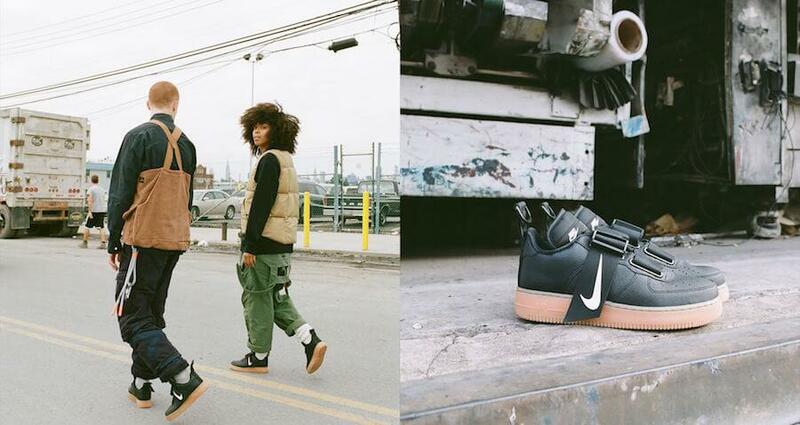 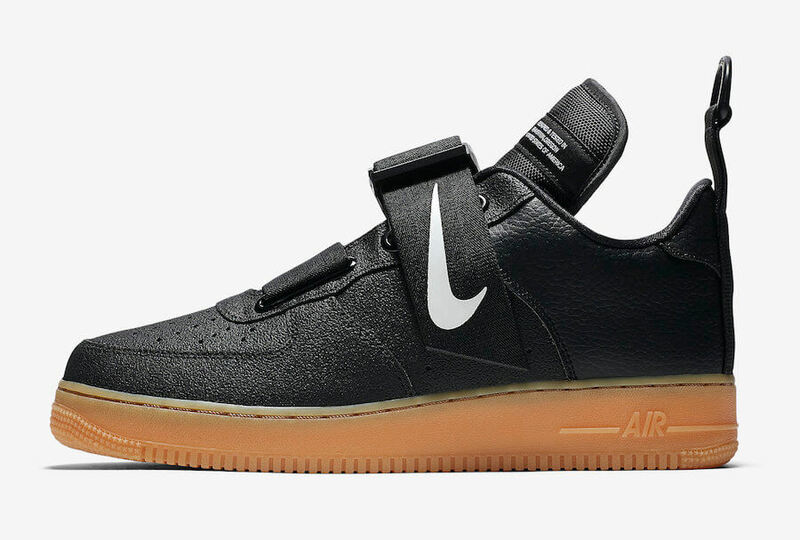 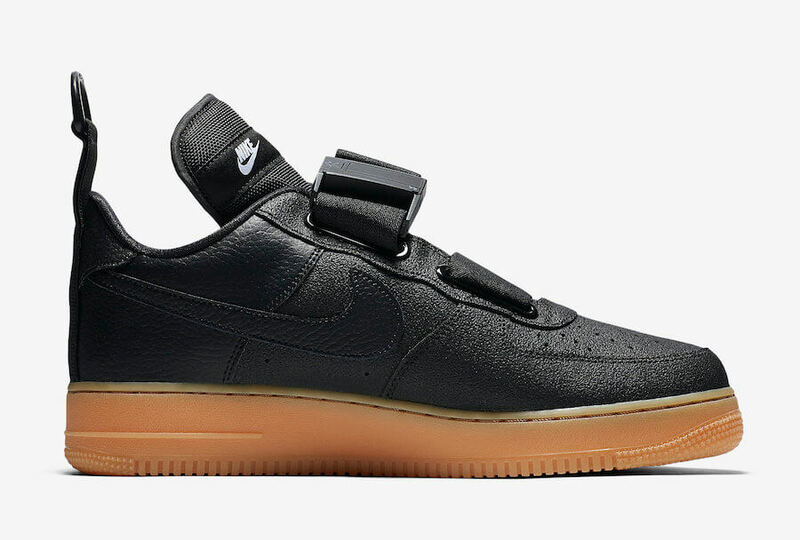 This particular shoe has been further enhanced with a magnetic buckle closure followed by a Gum rubber AF1 outsole. 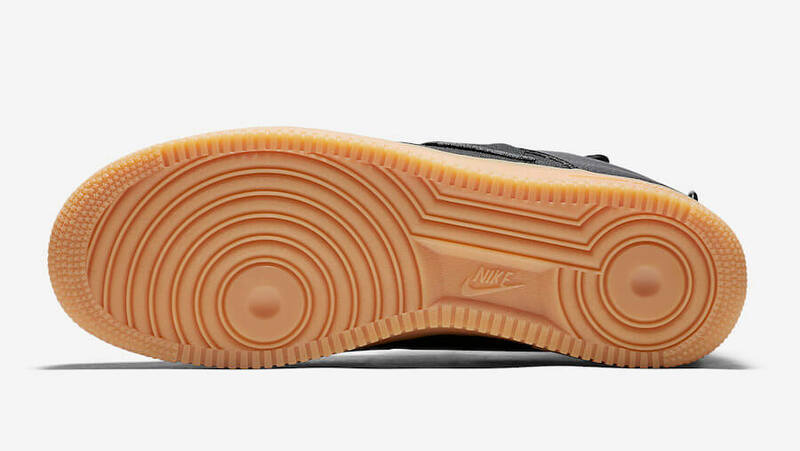 At last, completing the whole design altogether are contrasting White Nike Swoosh logos and branding seen throughout. 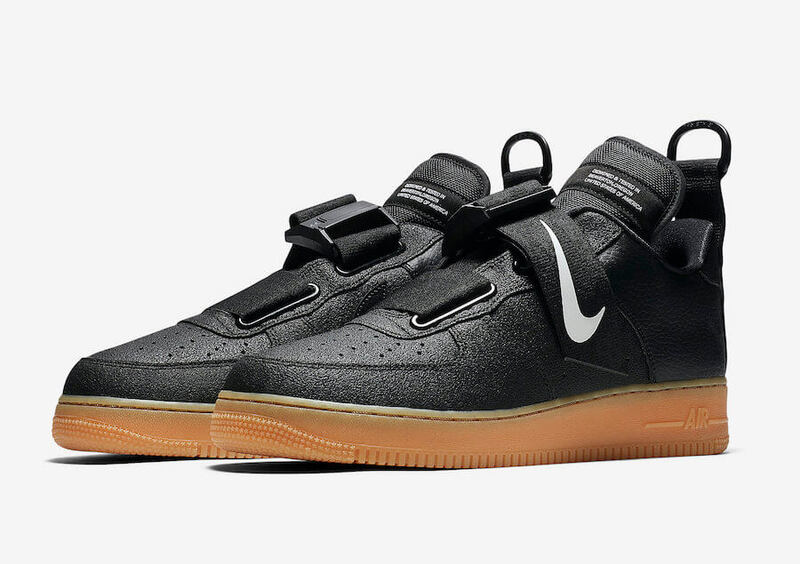 Retailing for $145, check out more detailed images below and grab a pair for yourself at any select Nike retailers on 29th of November 2018.